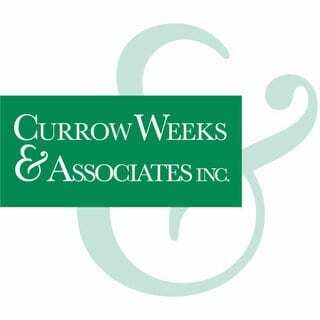 Currow Weeks & Associates Inc. In 2011, after decades of leadership experience at some of the largest newspaper/digital organizations, Jim Currow and Everton Weeks founded Currow Weeks & Associates, Inc., a Media Consulting firm that is dedicated to, and specializes in helping newspapers produce significant new, print and digital revenues. They truly love newspapers, the qualities, and ideals that newspapers represent, and the excitement of seeing the power of print coupled with digital advertising, to create a powerful, and compelling advertising message for newspaper advertisers. They also love helping newspapers achieve, and exceed their revenue objectives. In one week, utilizing a proven formula, CW&A can generate millions in new revenue, dozens of new active, SMB accounts, and provide superior on-the-job, “experiential” sales skill training for newspaper salespeople.